NOVO-OGARYOVO, January 09, 22:14 /ITAR-TASS/. Russian President Vladimir Putin has instructed the country’ Energy Minister Alexander Novak to exert strict control over the energy system of the Russian Black Sea resort city of Sochi to prevent possible power failures during the Olympic Games. “It is necessary to address these issues very seriously. It is necessary not only to carry out assembly works but also to organize training courses for personnel, so that people knew what to do in cases of power failure, to ensure that standby power supply sources were activated automatically, that everything ran automatically,” Putin told Novak. The minister reassured the president that all energy facilities in Sochi were ready for operation. He said that as many as 48 out of 49 big energy facilities in Sochi had already been commissioned, increasing the electricity capacity in the region by eight times. Construction works at the remaining facility were nearing completion, he noted. 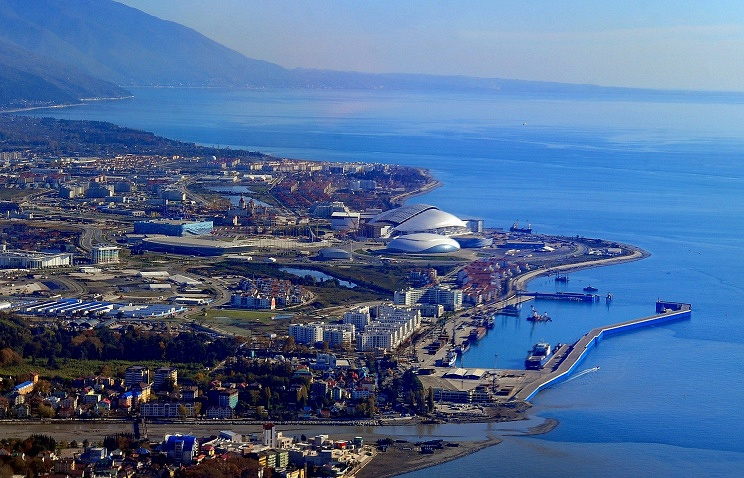 “It is Sochi’s electricity distribution network - 900 kilometers of cables, overhead transmission lines, 500 substations. We plan to finish all works by January 20 and to have a commissioning permit by January 25. This is the only facility that is not yet finished,” he said.